Ask Kleppers about the AX Series which supports up to 8 interior master stations and 120 door or interior stations. All components are wired using CAT-5e/6 cable. A wide variety of system components are available to meet almost any specification. Contact Kleppers today at (717) 848-1754 or visit https://www.kleppers.com. According to data, $50 billion is stolen annually from U.S. businesses. 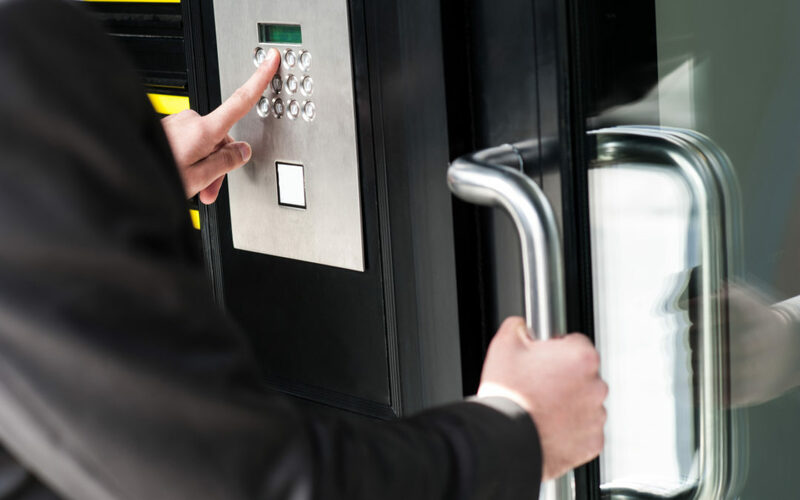 A door access control system can be your first step to protecting your business’ property. This one investment can help prevent theft from happening by securing your office. Read on for some tips on choosing a system for your needs. When choosing a control system, you need to decide which doors you want to be secured in your business. Do a walk-through of your space to see which ones are pertinent to the security of your area. Understand that not all the doors in your space need to be controlled. Be realistic with which should be chosen. Securing too many doors cause navigation to be time-consuming for people. This can lead to frustrations in your culture. After you know what kind of layout you want you’ll be able to pick a door access control system that fits your needs. You’ll also need to know the material the doors are made of. Research different manufacturers of the systems you are looking for. Get price quotes from many companies to ensure you are getting the best price. See how long they have been in business, and ask for examples of systems they have set up in the past. Explore the different kits they offer to see which one will work best your business. Create a budget to help you find a door access control unit that is cost effective for your business. When creating this budget, you must take into consideration the needs of the system. Updates and training of the system can increase the original cost of the units. Ask the manufacturer how often your system will need to be updated and how it will need to be maintained. Think about where you see your business in a couple of years. If you expect growth or a commercial move understand that you may have to change systems or add doors to your plan. Come to the table with what kind of security your business needs. Decide on security measures by thinking of the location of your business and the hours you are open. Crime rates are known to vary depending on geographic region. If your building has a power outage you must be sure that your system will hold up. Ask the manufacturer how the system will react to the power being turned off in the building. There are different swipe access components. 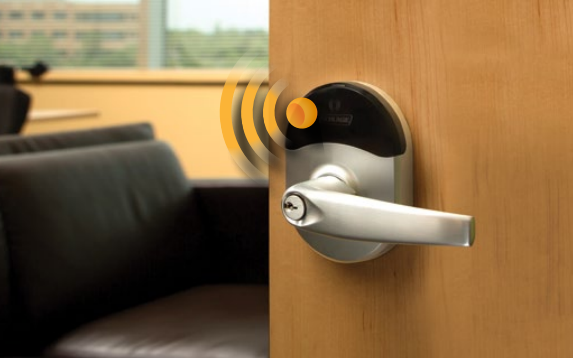 Install key access or fingerprint scans depending on how secure you need the building to be. Before contacting a company to install a system set up a meeting with your building manager. If your company doesn’t have one, contact the owner. Get permission and ask if they have any requirements for operating these systems. If your building has any leftover equipment from other control systems ask if you can reuse them. As repurposing these pieces of equipment for a new system is often possible. Protecting your space is important if you want to keep a successful business. Make sure your access control system is always in its best shape. Keeping yourself informed of updates. For more information on how to keep your space safe check out our blog. Click HERE for an article on Security Magazine regarding higher resolution security cameras. 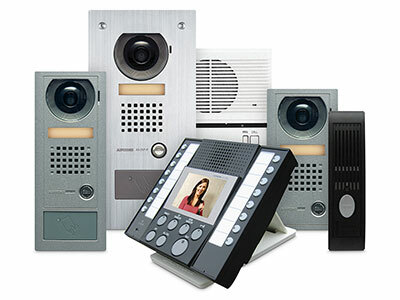 Visit kleppers.com, a security company in York PA.
Medeco offers the perfect combination of high security mechanical and eCylinder solutions to meet the multi-faceted needs of education campuses of all sizes! Stop by today to discover the vast security offerings and solutions Medeco provides to K-12 institutions. Contact Kleppers.com to learn more. 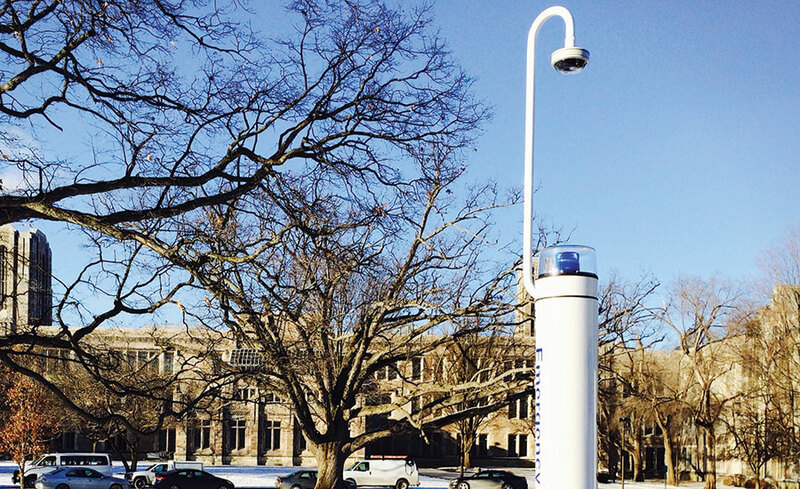 Crime doesn’t pay when Arecont Vision cameras are on the job. 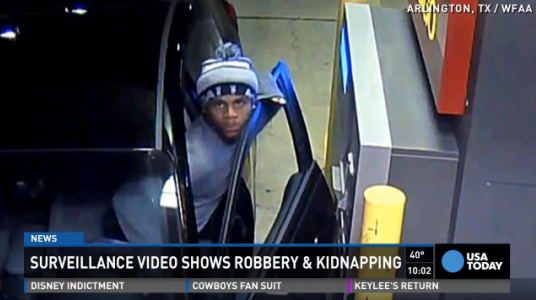 USA Today was among several media outlets that reported on a robbery and kidnapping caught on video in Arlington, Texas at an ATM. Click here to see the complete article and watch the video.